Pokemon Mobile is calling you! What is the best type combo to resist and attack a Dragon type pokemon? Bug type, Steel type pokemon, with mostly Bug type attacks. Dragon type, Steel type pokemon, with only Dragon type attacks. Ice type, Steel type pokemon, with Ice type and (or) Dragon type attacks. 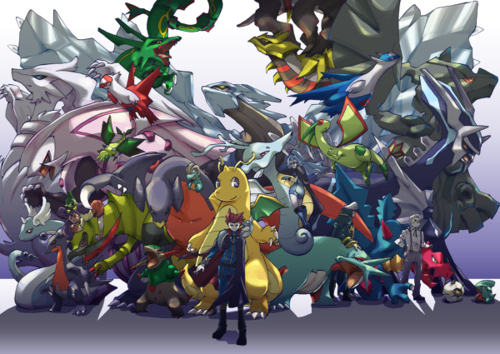 Dragon type, Ice type pokemon, with Dragon and Ice type attacks.